Away is published several times a year. We are looking for non-fiction writing and photo essays about travel, broadly conceived. We are especially interested in pieces by writers and artists who are aware of the complicated space that writing about travel occupies. We do not shy away from the memoiristic or experimental. 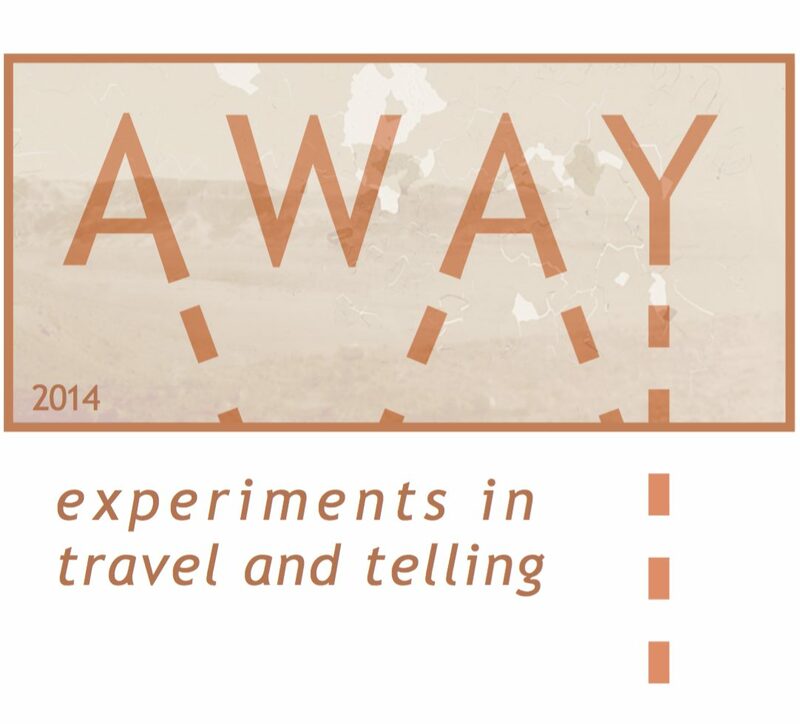 Away was created at Oberlin College and first sent out into the world in September 2014. For a sense of the kind of work we like, please look at our previous publications. Stories and essays run up to about 6000 words; photo essays typically include up to a dozen photos. Please send your submissions to us through Submittable. Include a short cover letter and brief bio of 50 words or fewer.